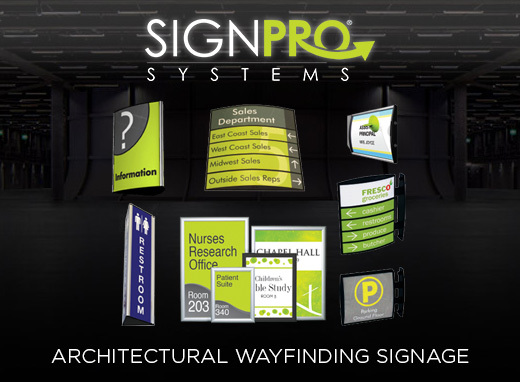 MARKETING TOOLS AND RESOURCES AT YOUR FINGERTIPS! 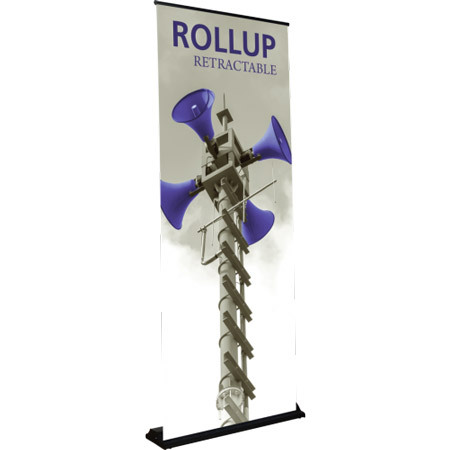 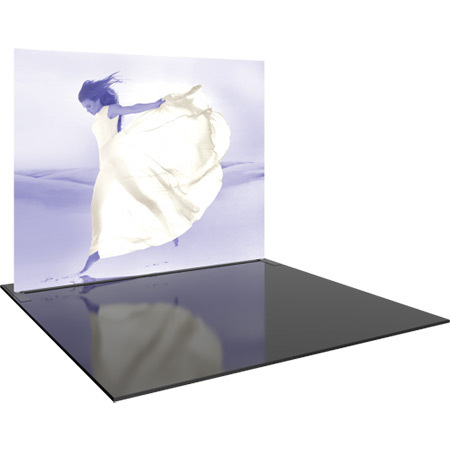 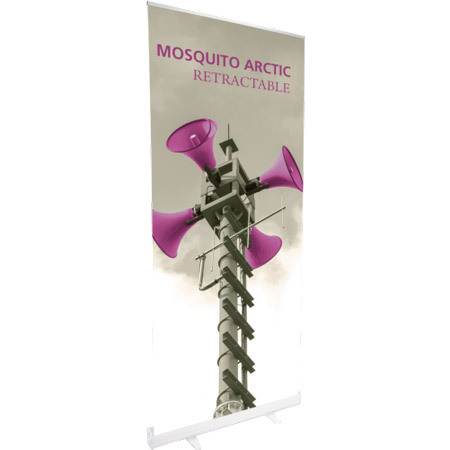 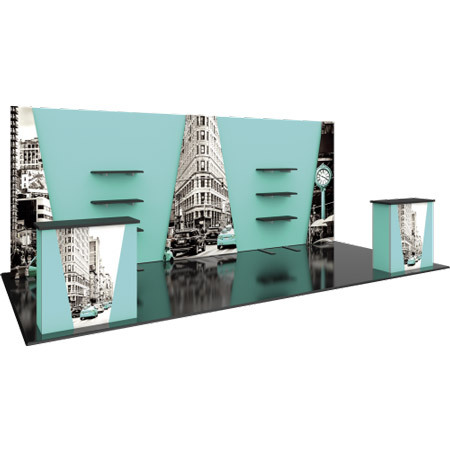 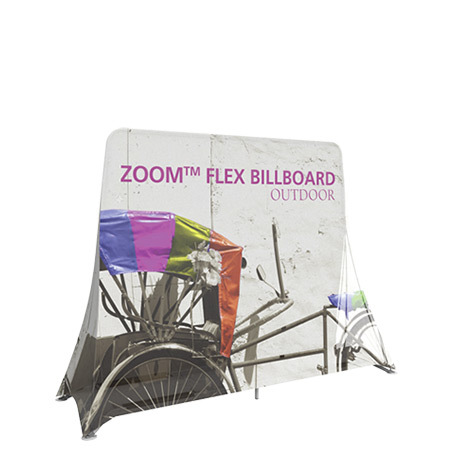 Orbus Exhibit & Display Group® is a collection of market leading brands, each uniquely positioned to target a specific market sector of the signage, events, tradeshow exhibit and display industry. 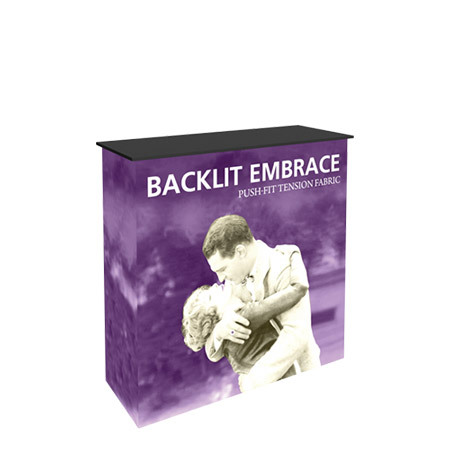 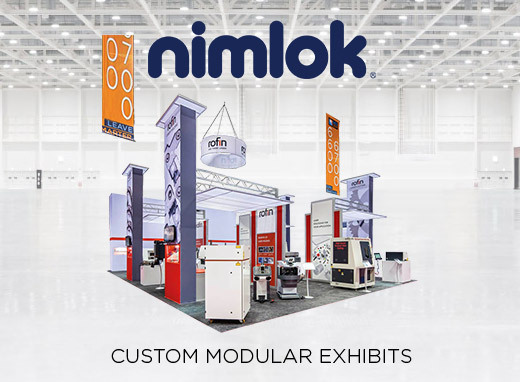 Companies and brands within the group include The Exhibitors' Handbook®, The Promo Handbook™, Nimlok®, and SignPro Systems®. 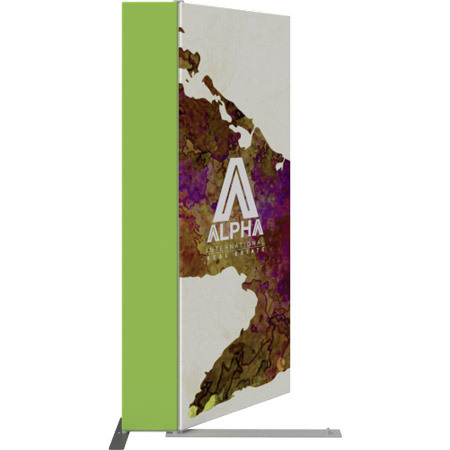 Specializing in the design, production and wholesale trade only distribution of products, graphics and solutions, Orbus combines cutting-edge technology with ingenuity and craftsmanship to provide its partners, dealers, distributors and resellers with an unrivaled spectrum of supply, support and service. 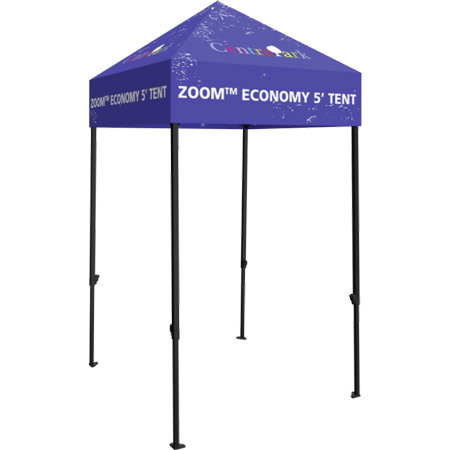 Orbus is in the business of helping your business, so allow us to prove that. 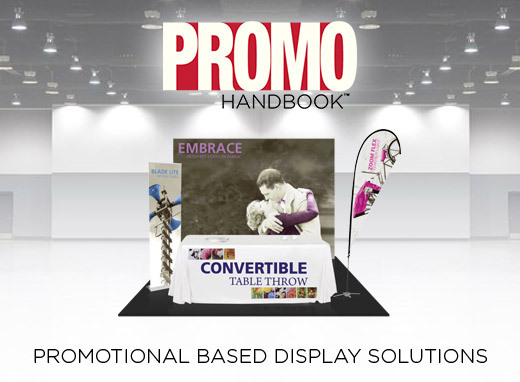 Become an Orbus dealer today! 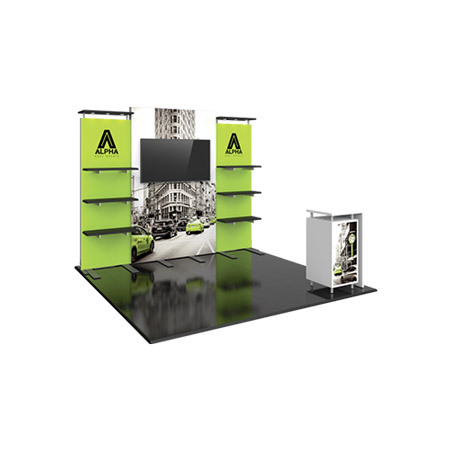 See us at our next trade show! 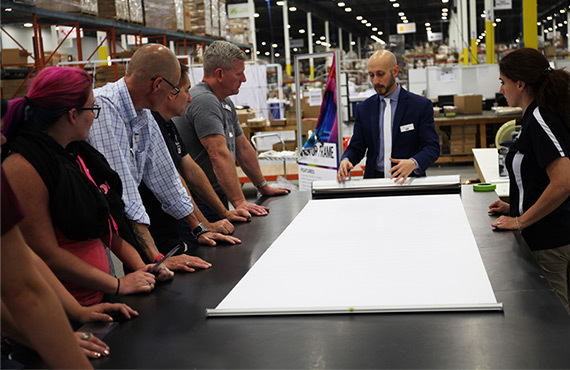 Orbus Exhibit & Display Group®, one of North America’s leading wholesale suppliers and manufacturers of display, exhibit, graphic and event solutions is excited to announce two Orbus University training sessions for 2019, June 13th and 14th and December 12th and 13th. 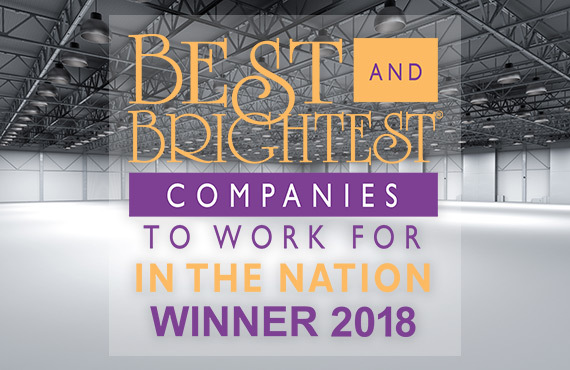 Orbus Exhibit & Display Group®, one of North America’s leading wholesale suppliers and manufacturers of display, exhibit, graphic and event solutions is excited to share that it has been named one of the Best and Brightest Companies to Work for in the Nation® for the fourth consecutive year. 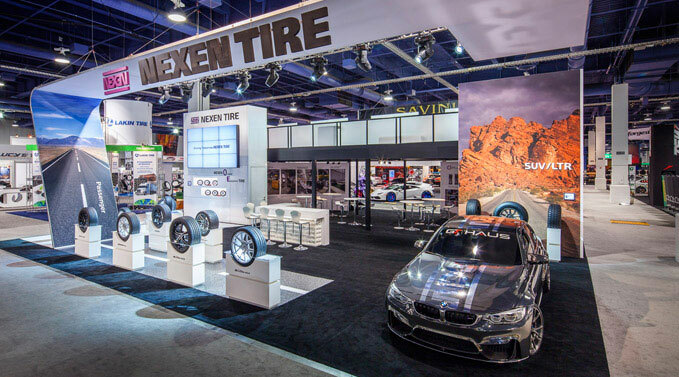 Nexen Tires, producer of innovative automotive tires, was exhibiting at the 2014 Specialty Equipment Market Association (SEMA) Show and looking to make a large impression on the floor. 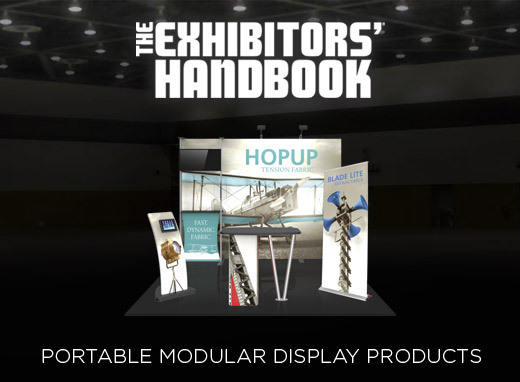 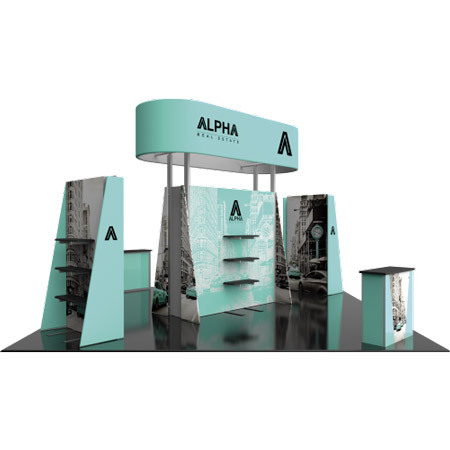 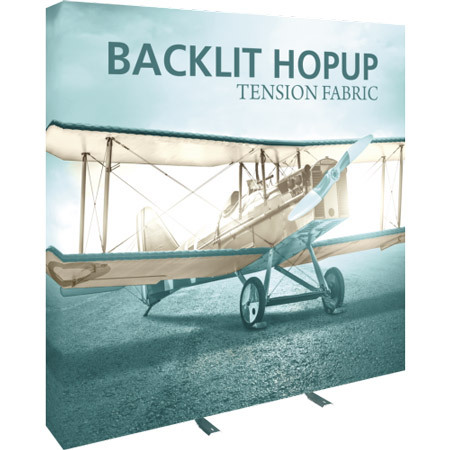 They wanted an exhibit that showcased not only their products and brand, but one that also spoke to their innovation and manufacturing capability.